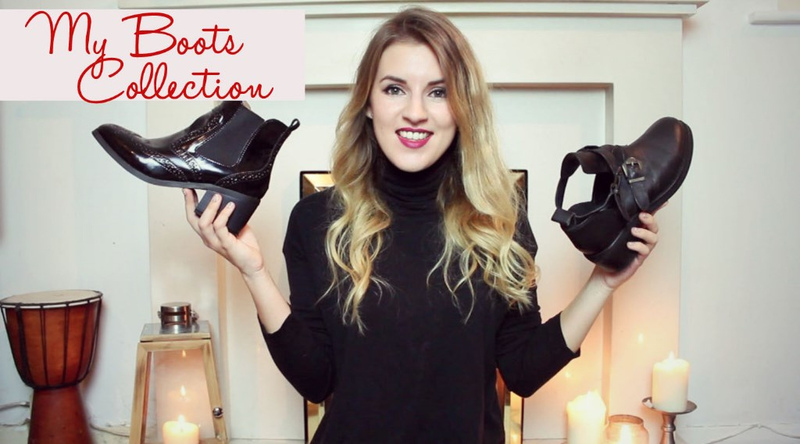 The final instalment in my shoe collection videos is here! My boots collection! I thought it was quite seasonally appropriate to post this one now seeing as we are almost in Winter here in the UK! Either watch below or head over to my channel for full description and links!